The Founder of Aikido was Master Morihei Ueshiba. He became known as O-sensei (great teacher). From an early age O-sensei applied himself to the discipline of Japan’s martial arts (budo), becoming an accomplished master in many styles. It was this thoroughly expert foundation in the ways of the fighting arts that led him to develop Aikido. Mirroring his appetite for martial knowledge was the depth of his spiritual explorations. In developing these aspects he saw that budo should follow the laws of nature, be in harmony with them and serve to protect them. O-sensei believed in universal harmony, that Aikido was a means of attaining that goal, and that violence and aggression could be turned aside by harmony of spirit. Tohei Sensei was distinguished as the only person to receive 10-dan from O-sensei and also have a certificate issued by the Aikikai. He was Chief Instructor at the Aikikai hombu dojo under O-sensei for many years in the post-war era. He was instrumental in introducing Aikido to the west beginning with regular lengthy visits to Hawaii from 1953. His role is somewhat disparaged in some quarters because of his split from the Aikikai. This was brought on by disagreements, following the death of O-sensei, with the second Doshu, Kisshomaru Ueshiba, about how Aikido should be taught. Tohei Sensei wanted to emphasise Ki training and included teachings from sources other than O-sensei, notably the Shin Shin Toitsu Do of Nakamura Tempu and the Misogi no Kokyu-ho taught at the Ichikukai. 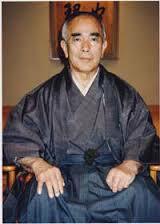 Tohei Sensei founded the Ki no Kenkyukai (Ki Society) in 1971 for the promotion of ki development and formally left the Aikikai in 1974 and founded Shin Shin Toitsu Aikido (Aikido with Mind and Body Unified). Aikido in Sydney was part of Aikido Ki Society Australia from 1999 to 2002. Maruyama Sensei began training in Aikido in 1959 at the Keio University Aikido Association under Tohei Sensei. He became a full-time instructor in 1967 under O-sensei, who awarded him 6-dan. He resigned from the Aikikai in 1972 to become the Chief Instructor of the Ki no Kenkyukai and was given 8-dan by Tohei Sensei. Maruyama Sensei became President of Ki no Kenkyukai in 1990. However, he resigned from this position on 29 July 1991. He then spent ten years in seclusion in a temple in Saitama Prefecture, leaving the temple on 9 October 2001. During this time he established Aikido Yuishinkai (9 May 1996). 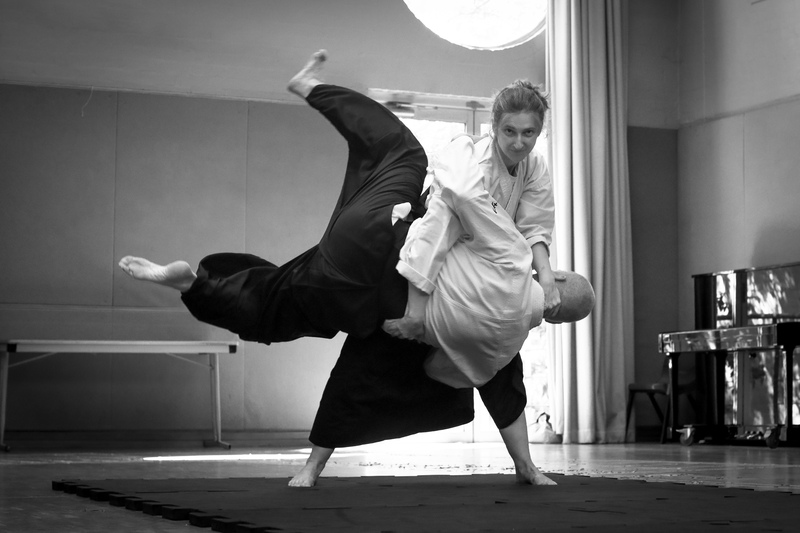 Aikido in Sydney was part of Aikido Yuishinkai from 2002 to 2014. Williams Sensei attended demonstrations of AIkido by Koichi Tohei Sensei while visiting New Zealand in 1974. He studied yoga and wing chun kung fu at that time. He began training with Jean Claude Delgueldre Sensei, Chief Instructor of Aikido in South Africa. 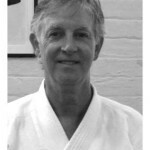 He founded Aikido Ki Society Australia in 1981 and opened a dojo at Griffith University. 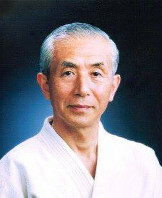 In 1985 he was appointed Chief Instructor of Australia by Koichi Tohei Sensei. In 1989, Williams Sensei relocated to Byron Bay where he built Goshinkan Dojo, officially opened by Maruyama Sensei in May 1991. 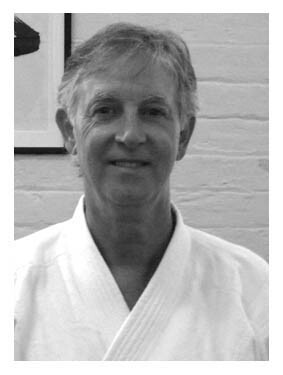 Williams Sensei resigned from Aikido Ki Society Australia and Ki Society International in January 2002. Williams Sensei joined Aikido Yuishinkai and played a significant role in its spread to Europe and the UK. Williams Sensei was appointed International Chief Instructor of Aikido Yuishinkai in October 2003. He was awarded 10-dan in 2010. He resigned from Aikido Yuishinkai in 2014 and announced the formation of Aikido Goshinkai.